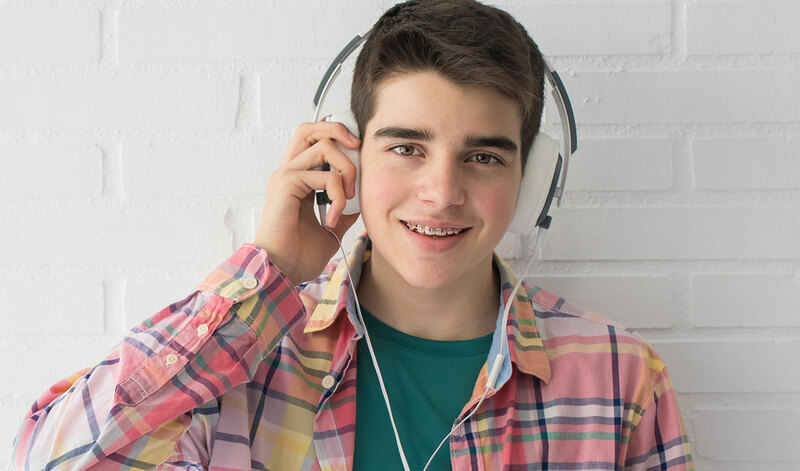 Wright Orthodontics is the place where high technology combines with friendly and professional service to create the ultimate orthodontic experience in the greater Severna Park and Chestertown areas. 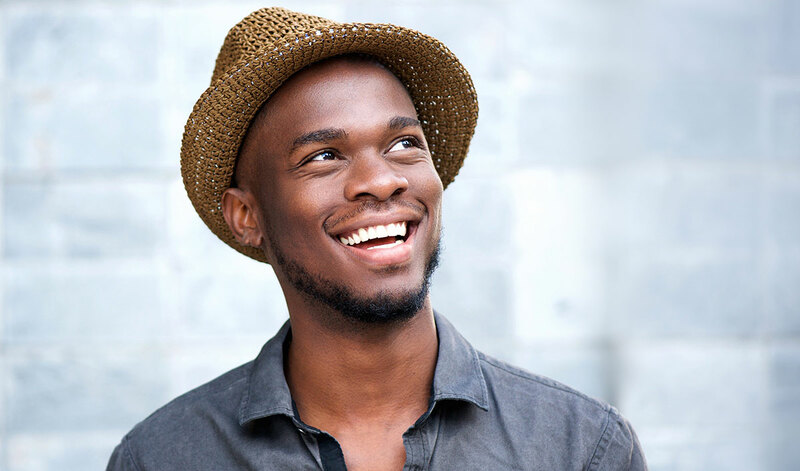 Visit our practice to achieve a beautiful smile through treatment that is customized to fit your needs. Dr. Benjamin Wright will sit down with you at each appointment and take the time to provide the personal touch. Thank you for taking a few moments to browse our website and learn more about our special and unique practice. Whether you are an adult, adolescent, or child, our phenomenal staff is sure to make you feel at home the first time you walk through our door. 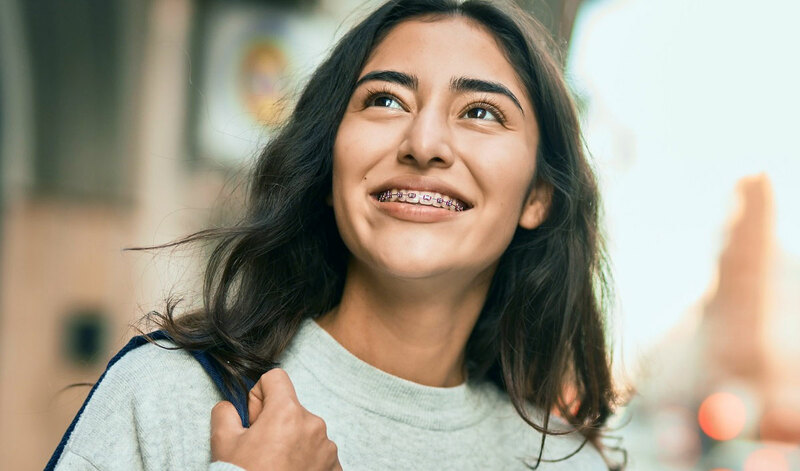 We offer a comprehensive list of available orthodontic treatments, including braces, orthodontics for children, Damon® Clear™ self-ligating braces, AcceleDent® Aura technology, and Invisalign® clear aligners! Contact our Severna Park or Chestertown office today to schedule your complimentary consultation. Your healthy and beautiful “Wright Smile” awaits you!